Sponsoring TBEX North America 2019 offers travel brands and agencies powerful opportunities to boost their exposure, connect with highly qualified potential brand ambassadors, and discover the latest in travel marketing tools and trends. 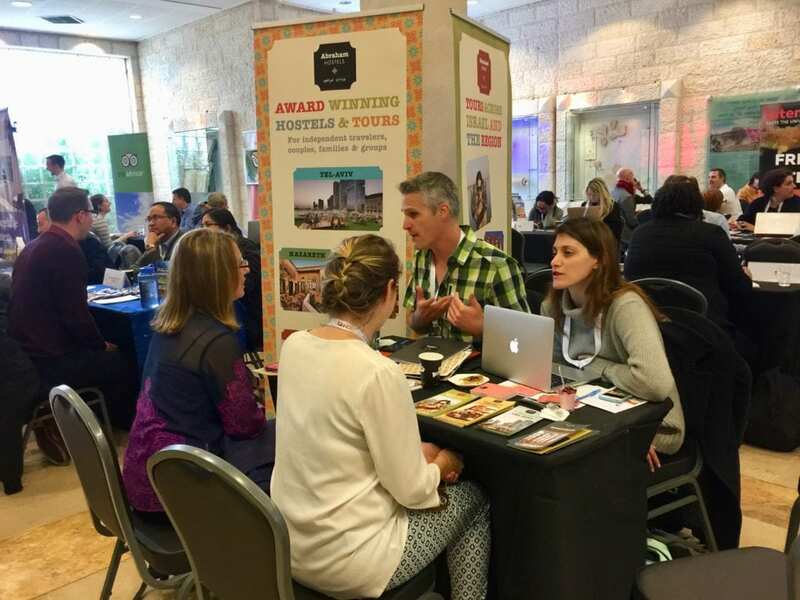 No other event in the world will offers you the opportunity to meet with more travel bloggers, vloggers and social influencers than TBEX. You will also discover the best kept social media marketing secrets from the world’s top experts. You’ll rub shoulders with the most influential bloggers and social savvy brands in the travel industry. Soak up countless tips and new strategies, and exciting networking opportunities. Participating brands have included Booking.com, Greek National Tourism, Canadian Tourism Commission, Tourism Authority of Thailand, Aer Lingus, Aegean Air, KLM, Trivago, Expedia, Air B&B, Double Tree, IGLTA, Harley Davidson, Colorado Tourism, Ireland Tourism, Australia Tourism, Stockholm Tourism Board, Visit Britain, Travel Massive, TripAdvisor, Tourism Office of Spain, Toronto Tourism, Travel Media, Visit Denver, DMAI, Costa Brava Tourism, Think Social Media and hundreds more. Are you interested in becoming a Sponsor for TBEX North America 2019 in Billings, Montana?